This was not a new bird for me but I did want to improve on my previous photos. 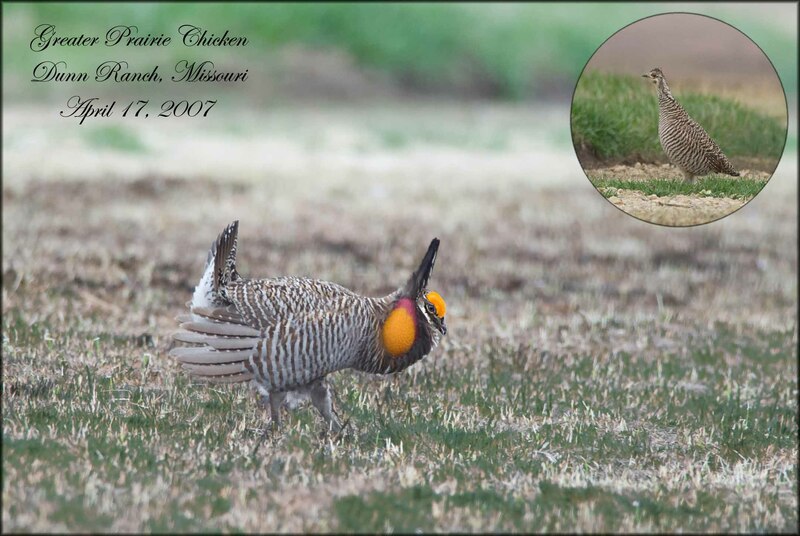 Back in April 2007, I had travelled to Missouri to see these birds on a lek at the Dunn Ranch. I’d had problems with my brand new Sigma lens. I didn’t have a backup and most of the photos were blurry. This time I travelled to Manhattan, Kansas, to the Konza Prairie Biological Station. This native tall grass preserve is in the Flint Hills area of NE Kansas and encompasses over 8600 acres. They run tours Thursday to Sunday from March 22nd to April 21st. Reservations are required on a first-come-first-served basis. 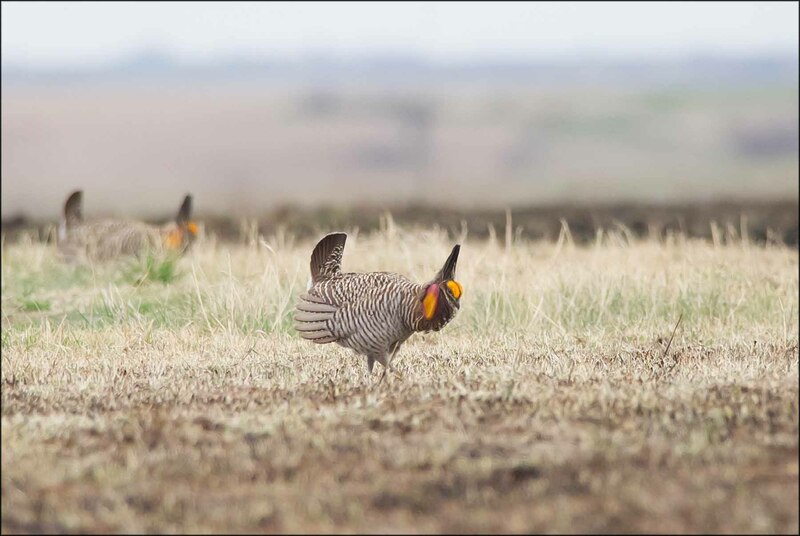 I contacted KPBS via email, for general information about viewing Greater Prairie Chickens at konza@ksu.edu and spoke to Jan Evans (785-587-0381) to set up a date for viewing. For a very reasonable fee of 25$, you can get access to the blind. Next morning April 15th, I got turned around leaving the hotel (road construction and GPS confusion) and was in panic mode for a few minutes. After a bit of high speed driving to get back on track, I met docent Chod Hedinger at 5:30am and introduced me to Brent Gordy who drove me to the viewing blind. The blind holds about 8 people and has viewing ports, there are soft mats for you to sit on. On this day the birds were fairly close (within 50-100 yards), binoculars were fine but having a scope along is a good idea. If you want photos, space is limited and I wouldn’t really bring anything bigger than a 300 mm lens (with converters) on a tripod. It can be very cramped, with limited movement front to back for the big 600 or 800’s but really depends on the number of people. The wait wasn’t really very long, after 5 minutes we heard the birds calling and then started to see movement. 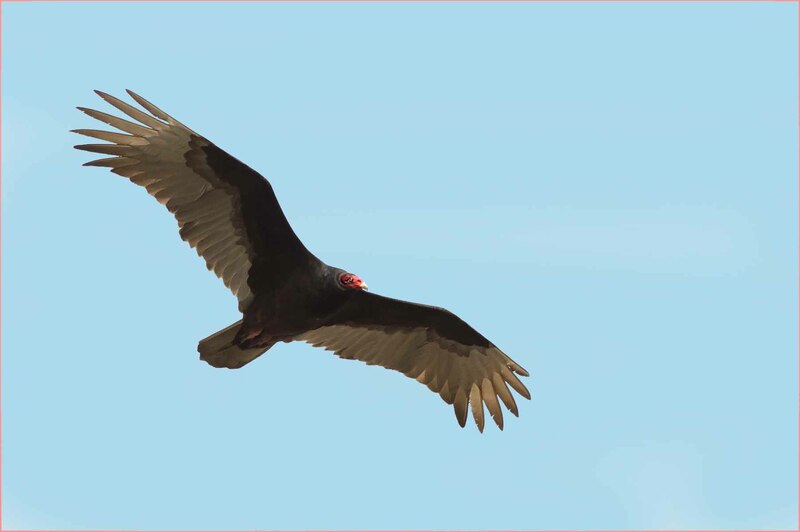 The birds strutted, danced, stamped their feet and inflated air sacs on the side of their necks for almost 2 1/2 hours as they try to attract females to mate and continue to do so until the females lose interest and leave. As soon as the sun came up I knew getting a decent photo would be tough, the grass had been control burned, the ground was all black, heavy clouds blocked the light. Low ISO went out the window and I started at 25000 ISO and worked my way down to about 4000 before the birds left. The photos I was able to get were grainy and the action images were blurred. What I did get was much better than back in 2007. ISO: Camera Sensitivity, the lower the light the higher the ISO needs to be to capture details but the higher your ISO, the grainier the image. 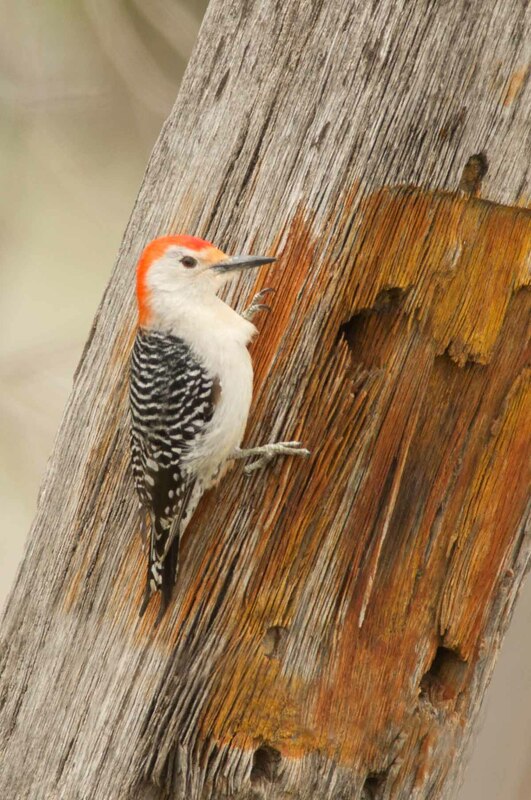 The images below show a few species, I saw on the drive from the airport and the Manhattan, KS and Lek photos. Chicken images are the best I could get and imagine I will go back but allow more time. 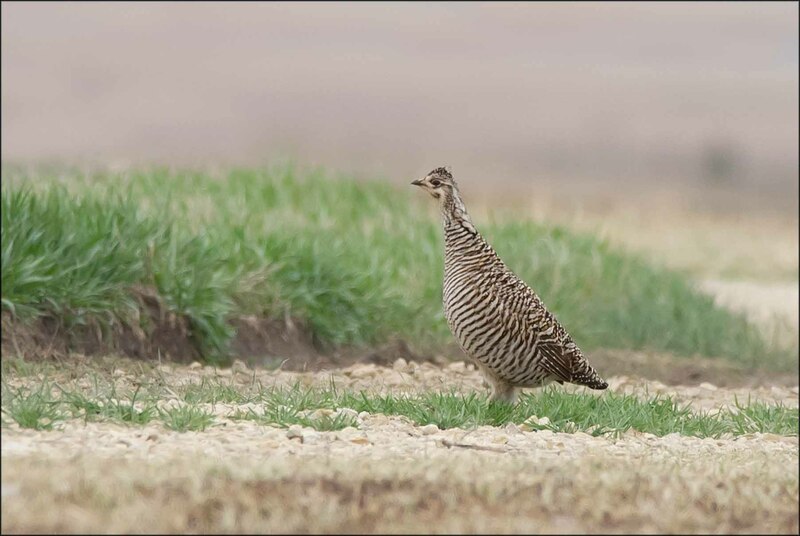 These birds are not in trouble yet but they are in direct competition with Ring-necked Pheasants who sometimes lay their eggs in Prairie Chickens nests. 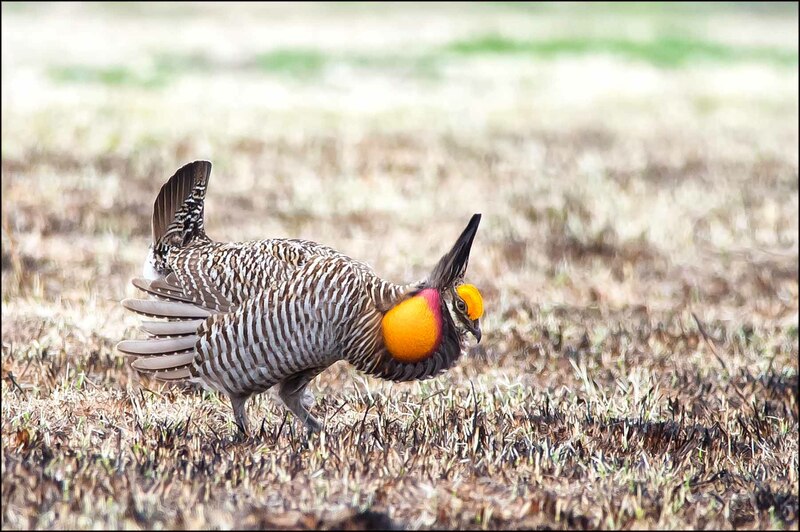 The pheasant eggs hatch first, the prairie chickens leave the nest thinking their young have hatched and the Chicken eggs die. Too much rain or not enough are about equal a threat. 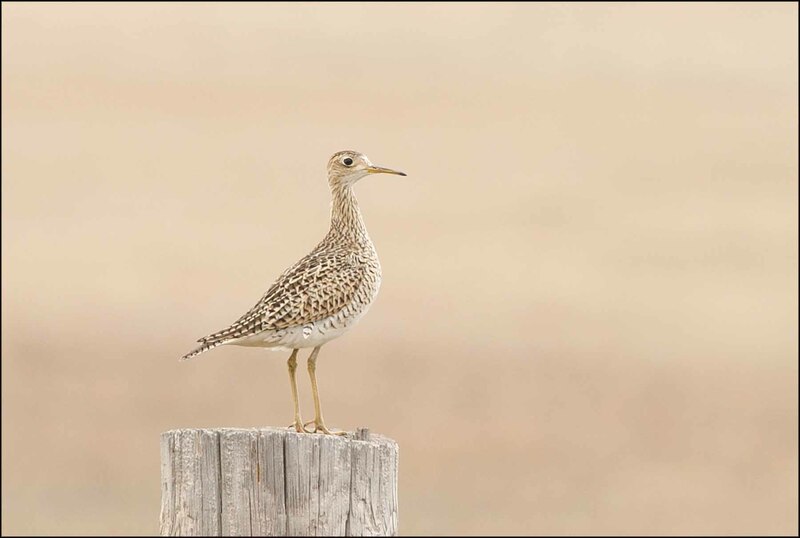 Rain drenches the chicks and drought destroys food sources the chicks need to survive. Get out and see them, well worth it. I wish to thank Konza, Jan Peters, docents Chod Hedinger and Brent Gordy for this great opportunity.